In calculating economic damages and lost profits, we evaluate the personal and/or business performance prior to and after a determining event. 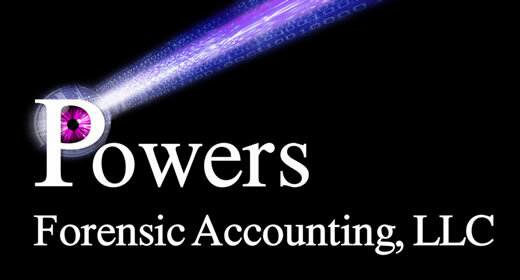 Once an event occurs, Powers Forensic Accounting, LLC is able to determine the financial extent to which economic damages can be quantified. "Ms. Powers served as a testifying expert in a case in which our firm represented a civil service employee who had been terminated for alleged gross negligence in the performance of her duties. As an accounts payable supervisor, our client was responsible for certain aspects of administering a procurement card program under which approximately 300 employees were issued credit cards for the purpose of making work-related expenses. 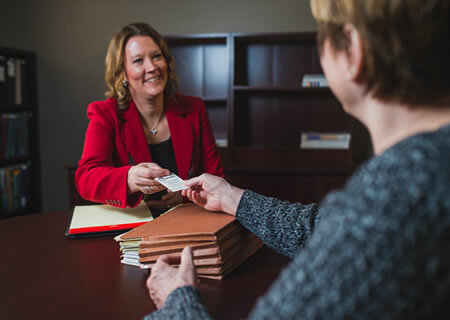 When an employee was arrested for theft with her employer-issued cards, the employer terminated our client for having failed to detect the fraud, and held her responsible for the pervasive failings of the system. "Over the course of several weeks, Ms. Powers assisted our firm in gathering facts, interviewing witnesses, and obtaining relevant data. She examined and analyzed the numerous versions of the procurement card program procedures, identified weaknesses and holes in the procedures, and advised us concerning what controls and procedures she would have recommended to reduce the risk of impropriety and economic loss. "Ms. Powers assisted with witness preparation, preparation for cross examination, and rebuttal of the other party's evidence. Our client prevailed, thanks in part to Ms. Powers' efforts, and the Civil Service Commission reinstated our client with full back pay."